(Mountain, Mediterranean, and Oceanic). 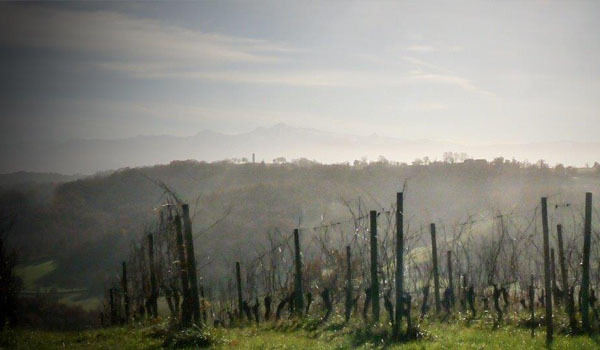 The “foehn” (warm dry wind), the local precipitations, and the long warm fall enables the optimum and over (late harvest) maturity of the Manseng grapes. Harvests spread over the months of October to December. Demaine Bellegarde dates from the 18th century, and was acquired by Gratien Labasse in 1920. Pascal took over the estate in 1985 and started to vinify and bottle at the estate after he built his cellar in 1986. 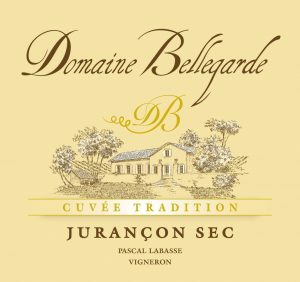 The estate now harvests, vinifies, and bottles 100% of his production consisting of Jurancon and Jurancon Sec. It spreads over 38 acres and is planted with mainly Petit Manseng – with a little Gros Manseng, and Camaralet. 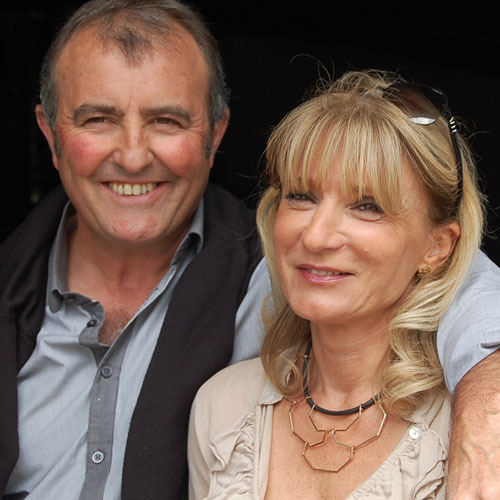 Pascal, with the help of his wife and 2 now grown children, manage the estate organically. Every cuvee is handcrafted with vinifications mostly in barrels (new and used depending of the cuvees). 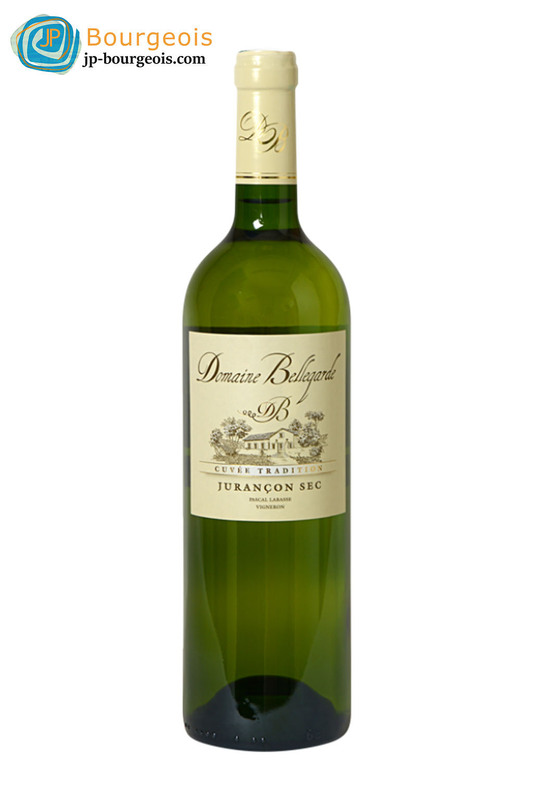 This small production sweet wine offers aromas of ripe exotic fruit and white flowers. 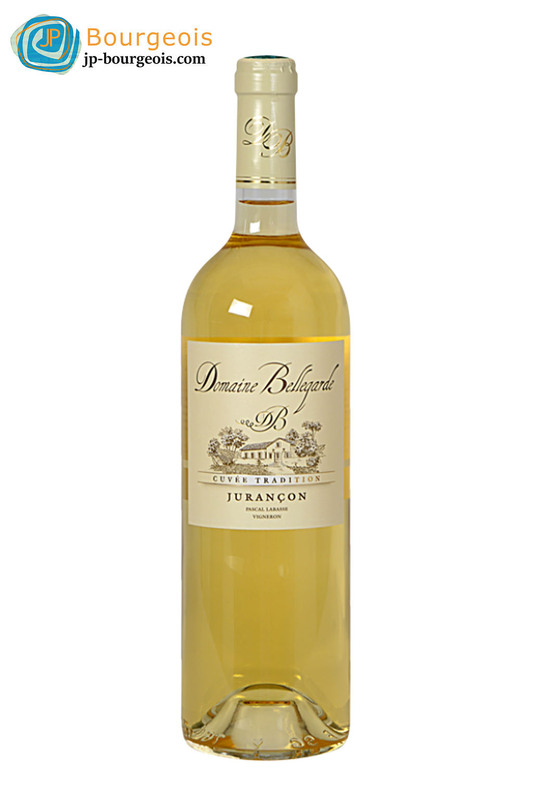 On the palate it is round and gratifying, with honey and fruity notes, all wrapped around a lively acidity. A perfect wine for foie gras, blue cheeses, and any desserts.